Innovations Remote is a total hardware and software solution that ensures the timely exchange of patient Rx, lens and accurate frame trace data between satellite locations and a central optical lens laboratory. Consisting of Gerber Coburn’s Envoy™ Remote Frame Tracer and Innovations Lab Software, it offers all segments within the ophthalmic lens dispensing chain – ODs, retail outlets and wholesale laboratories – a reliable way to build efficiency, speed and quality into the Rx delivery process. 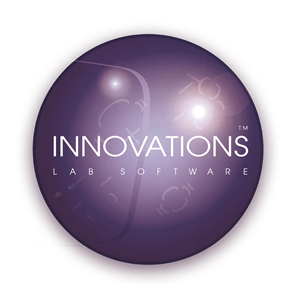 Each remote location must be equipped with the Envoy and Innovations Remote; the lens lab must be equipped with Innovations Basic or Standard.